See 2017 Hennessey VelociRaptor 600! If this year’s Ford F-150 Raptor provides not enough power for you (and it provides 450 hp), see the Hennessey Performance package. 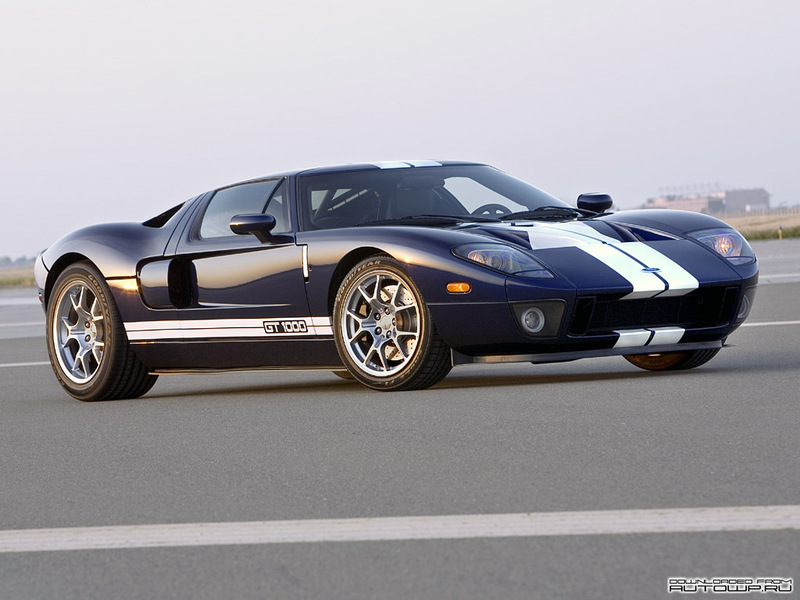 We select only big size hennessey ford gt photos for our photogallery.